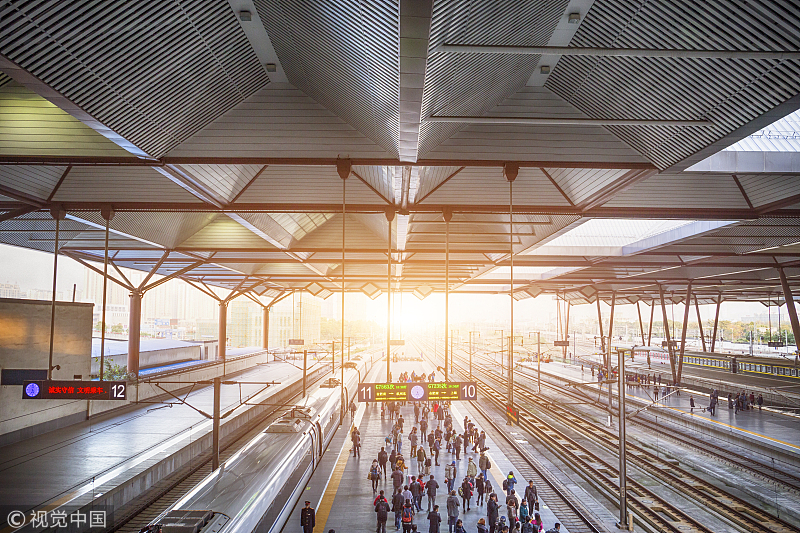 Shanghai’s railway stations are expecting a 6 percent increase in passengers from April 4 to 7 with around 1.64 million people heading out of town for the upcoming Qingming Festival break, according to Shanghai Railway Station. 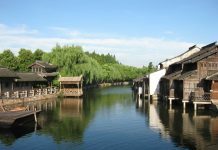 It said most will be going on short trips around the Yangtze River Delta region. The Hangzhou-Huangshan high-speed train line, which encompasses seven of the country’s top tourist attractions and more than 50 scenic spots, is one of the most popular routes, the station said. The city’s three railway stations will add 117 pairs of trains to facilitate passenger flow. Most of the extra trains will go to neighboring Jiangsu, Zhejiang and Anhui provinces. At Shanghai Railway Station and Shanghai Hongqiao Railway Station, kiosks selling flowers and qingtuan (sweet green glutinous rice balls) will be set up for tomb-sweepers.